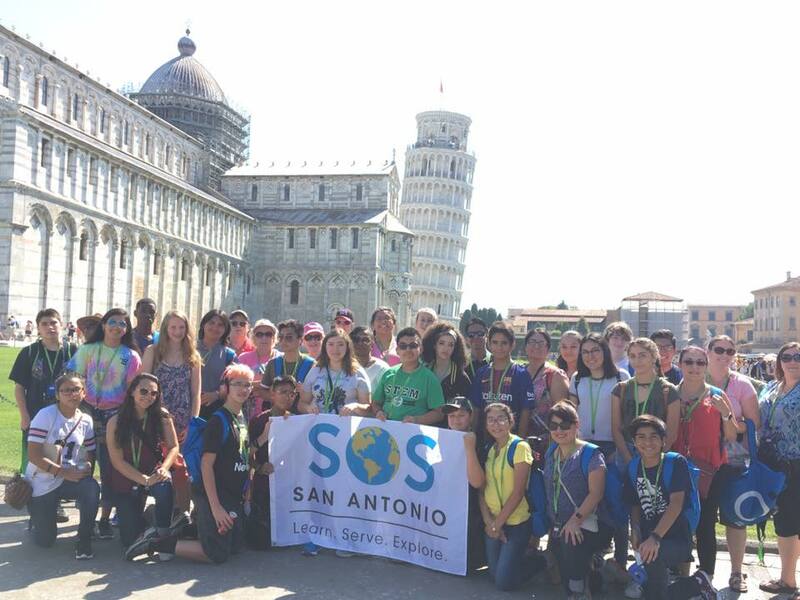 SOS is headed back to Italy and Greece, to see the sights, eat the food, and share the history with a new group of students and parents. 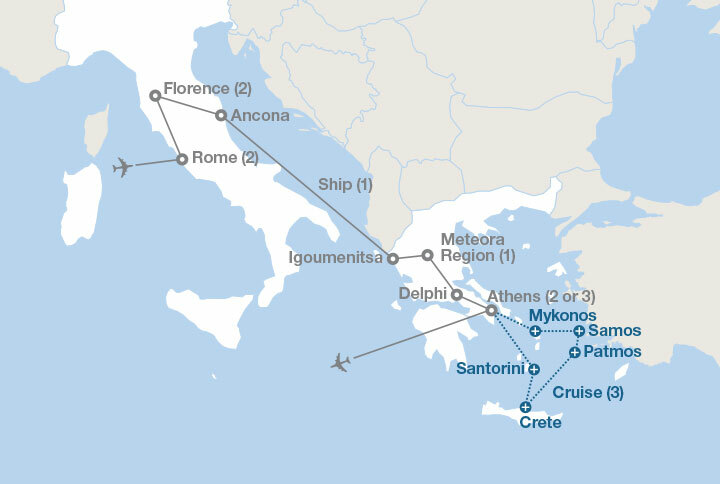 This time, we're including more of the Greek isles in a unique, once-in-a-lifetime experience! 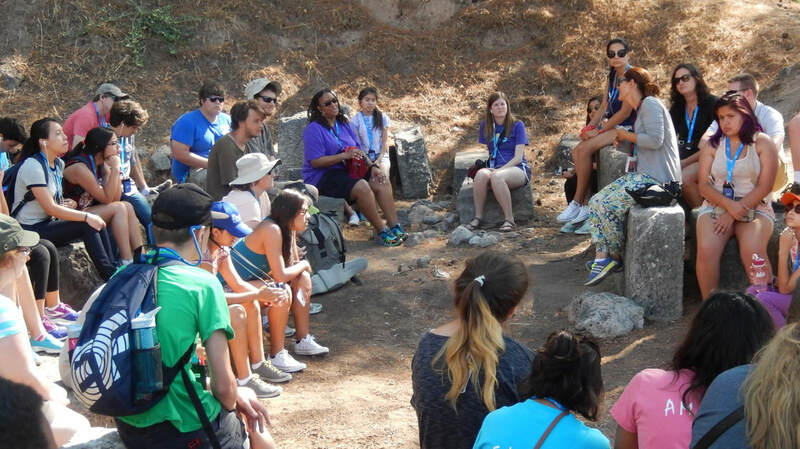 This is no ordinary educational tour, we will be experiencing the culture first hand. – Meet your Tour Director at the airport in Rome, a city that integrates its past into the present better than any other. – On your visit to the Vatican City, be sure to look out for the colorful uniforms of the Swiss Guard, protectors of the Vatican City. – Marvel at Michelangelo’s breathtaking ceiling on your visit to the Sistine Chapel. 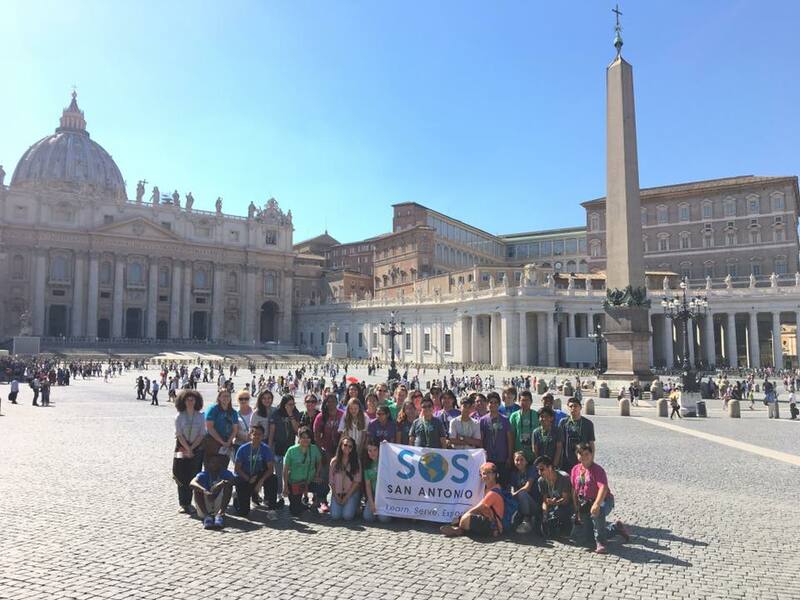 – Visit St. Peter’s Basilica. Colosseum, where you can almost hear the stamping feet of the crowds gathered for gladiatorial combat. – Visit the Roman Forum, the former heart of the Roman Empire where Julius Caesar gave many of his great political speeches. – Continue on to Florence. – Welcome to Florence, the birthplace of the Italian language and opera. Florence was the epicenter of the Renaissance movement from the 14th to 16th century, and is the former home of artists like Michelangelo and Botticelli. – Take an expert-led tour of Florence. – Transfer to Ancona, a bustling port town. From here you’ll take an overnight ferry to Igoumenitsa, the capital and largest city of northwestern Greece. – Arrive in Igoumenitsa before continuing on to the Meteora Region. The Meteora, a UNESCO World Heritage Site whose name literally translates to “middle of the sky,” is a stunning formation of natural rock pillars and hills that climb their way into the sky. – Take an expert-led tour of the Meteora Monasteries, which are located atop the different natural pillars. Set high in the sky, the location feels almost magical, and provides breathtaking views. It was settled during the 11th Century by monks, and attracted not only the deeply religious, but also ancient Greek philosophers, poets, and painters. 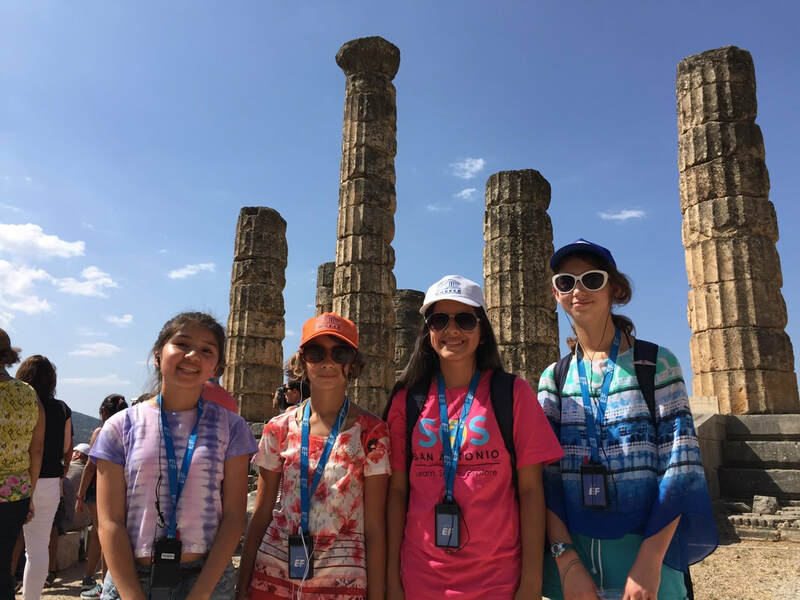 – Take an expert-led tour of Delphi: Temple of Apollo. – Visit the Delphi Museum. – Snap a picture of the Presidential Guard in traditional costume on your expertly guided tour of the city. From here, pass the stadium that hosted the first modern Olympics in 1896. You’ll also have the chance to see the Temple of Olympian Zeus, built in 515 B.C. to honor the most powerful of all Greek gods. 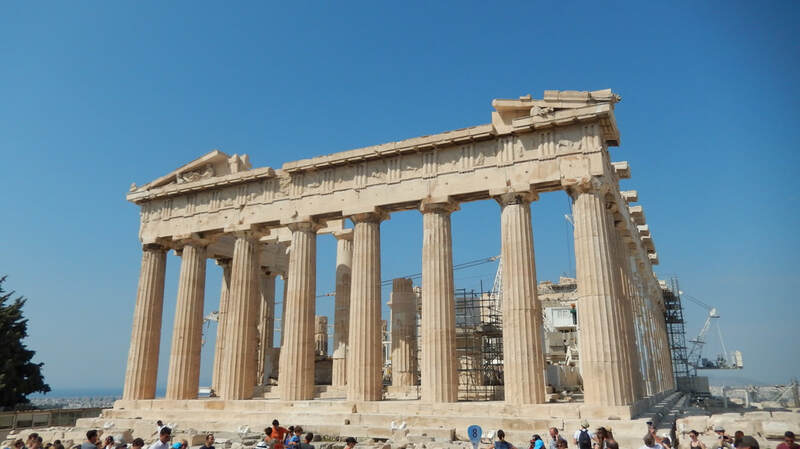 – Visit the Acropolis to view the Parthenon, perhaps the world’s greatest architectural feat. See the Temple of Athena Nike, which once housed a gold statue of the goddess, her wings clipped to prevent her from deserting the city. – Visit the Acropolis Museum. – Take a walking tour of Athens: Plaka District. – Enjoy free time to explore the island’s Old Town. – Enjoy free time to explore Patmos. – After disembarking the ship, visit the Stavros Niarchos Foundation Cultural Center.